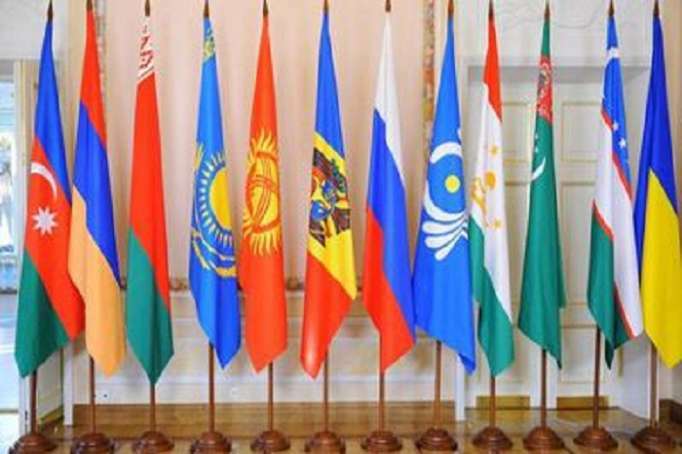 A meeting of the Council of Commonwealth of Independent States (CIS) Heads of Governments will be held in Turkmenistan’s capital Ashgabat on May 31, Trend reports referring to the CIS Executive Committee. It is expected that a discussion of a draft for an intergovernmental program of innovative cooperation for the period up to 2030 will be held in a broad format. Turkmenistan chairs the CIS this year. The priority objectives within the concept of Turkmenistan’s CIS chairmanship in 2019 are strengthening trust among states, supporting stability and security, strengthening political and diplomatic interaction, increasing the level of cooperation of the CIS with international organizations (including the UN and the OSCE), creating conditions for enhancing trade economic cooperation, and integration into global economic relations. In 2012, Turkmenistan already chaired the CIS and held about 30 events in this regard. Referring to its status of permanent neutrality, Turkmenistan decided to participate in the CIS structure as an associate member in 2005. In 1999, Turkmenistan withdrew from the Agreement on visa-free regime with all CIS countries. Turkmenistan ranks second among the CIS countries in terms of natural gas reserves after Russia. The main buyer of Turkmen fuel is China.